admin, Author at Winderweedle, Haines, Ward & Woodman, P.A. 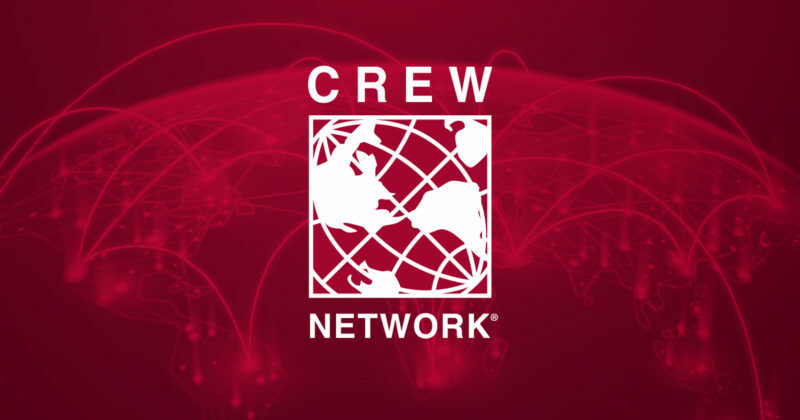 WHWW is pleased to announce that it is the 2019 Bronze National Sponsor of the CREW Network. Commercial Real Estate Women (CREW) Program Partners are cornerstone supporters of CREW Network programs and initiatives that impact the commercial real estate industry. 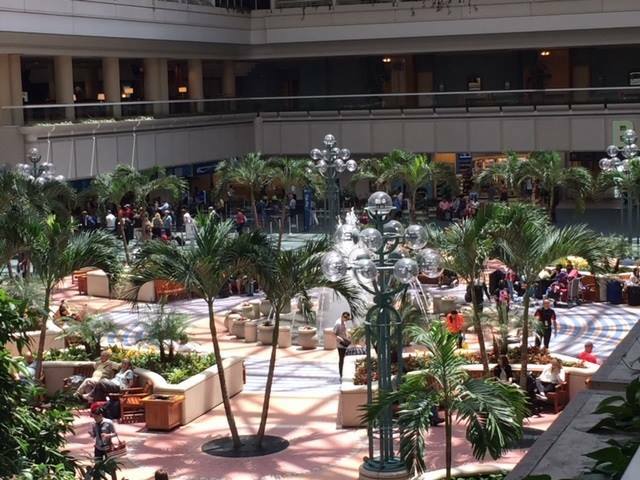 This year, CREW Network Convention and Marketplace will be held from Sept. 25-27, 2019 at the Renaissance Orlando in Sea World, this three-day event is the industry’s premier business networking convention. WHWW CREW members include attorneys Nikki Carolan, Mya Hatchette, Heidi Mitchell, and Lauren Reynolds. Congratulations to the following attorneys for being named 2018 Super Lawyers! Trippe Cheek (Land Use/Zoning), Ryan Davis (Bankruptcy: Business), Jeff Deery (General Litigation), and Brad Saxton (Bankruptcy: Business). And this year the firm is celebrating three Rising Stars – Andrew Roy (Bankruptcy: Business), and NEW TO THE LIST, Jamie Blucher (Bankruptcy: Business) and Brandon DeGel (Real Estate). WHWW is pleased to welcome attorney Gerrard L. Grant, practicing in business and taxation. Gerrard is highly experienced, with more than 10 years as in-house counsel and vice president of a large financial investment firm, as an Assistant City Attorney for Atlanta, Georgia, and in private practice. He is Florida Bar Board Certified in Tax Law, holds his LL.M. in Taxation, a Master of Science in Taxation, is a CPA and admitted to practice law in Florida and Georgia. In 2014, he was named as a 40 under 40 award winner by the National Bar Association. He holds his J.D. and advanced law degree (LL.M.) 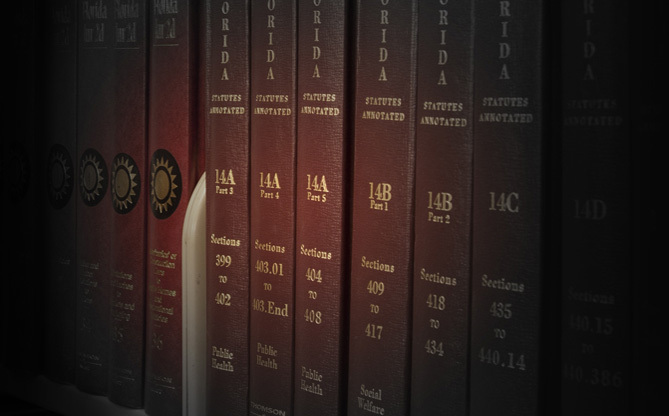 in Taxation from the University of Florida College of Law. Gerrard also attended the University of Central Florida where he earned his B.S.B.A. in Accounting and M.S. degree in Taxation. In addition, Gerrard earned a certificate in Comparative Tax Policy and Administration from Harvard University. WHWW is pleased to welcome attorneys Glenn Jensen and Eric Werrenrath to the firm. Glenn practices in the areas of bankruptcy, creditors’ rights and commercial litigation. Eric practices in the areas of commercial litigation and commercial real estate lending. WHWW attorneys Andrew Roy and Ryan Davis spoke on the Consumer Law Bankruptcy Panel, along with Judge Jennemann, at the Orange County Bar Association’s recent Bench Bar Conference. 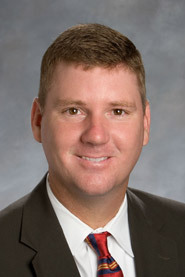 WHWW attorney Jeff Deery has been elected chairman of the ELEVATE Orlando Board of Directors. ELEVATE Orlando is a civic non-profit dedicated to equipping and empowering underserved youth to graduate with a plan for the future. 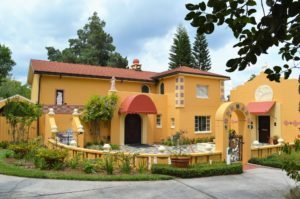 WHWW attorney Jennifer Hostetler has been appointed to serve on the Board of Directors of the Albin Polasek Museum and Sculpture Gardens. WHWW welcomes summer law clerks – Alexander Bowen from the Florida State University College of Law and Sofia Rogner and Amy Maitner, both from the University of Florida Levin College of Law.